Morningside Center for Teaching Social Responsibility is a vibrant, progressive organization founded by educators and serving young people in New York City and beyond. 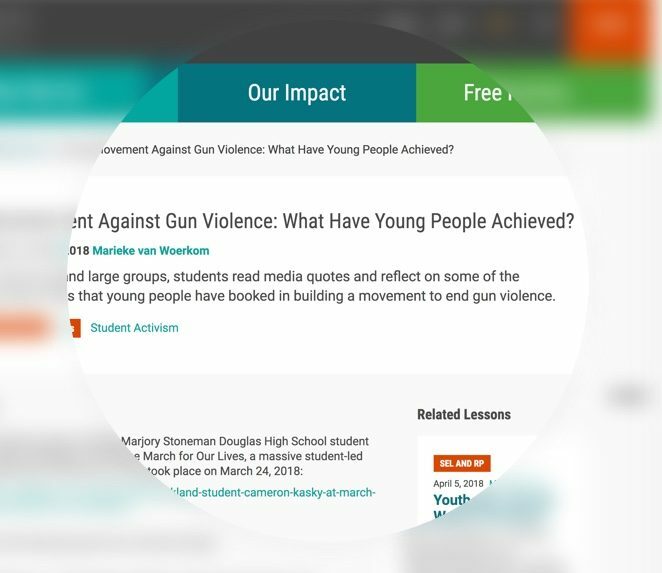 While chockful of free classroom lessons and strong content, their website was hard to navigate and did not illustrate the spirit of the organization. Fíonta and Morningside Center worked together to completely rearchitect, redesign, and migrate the website from Drupal 7 to Drupal 8. 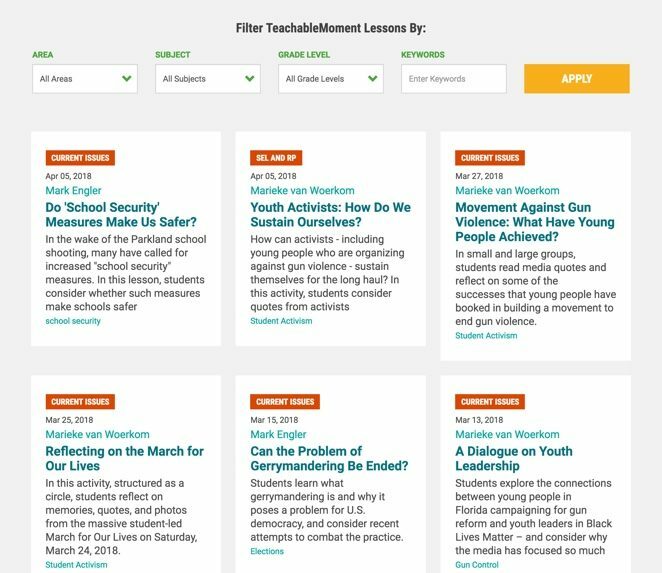 “Teachable Moments” – free lessons – take center stage and relevant lessons can be quickly discovered using filtered search. 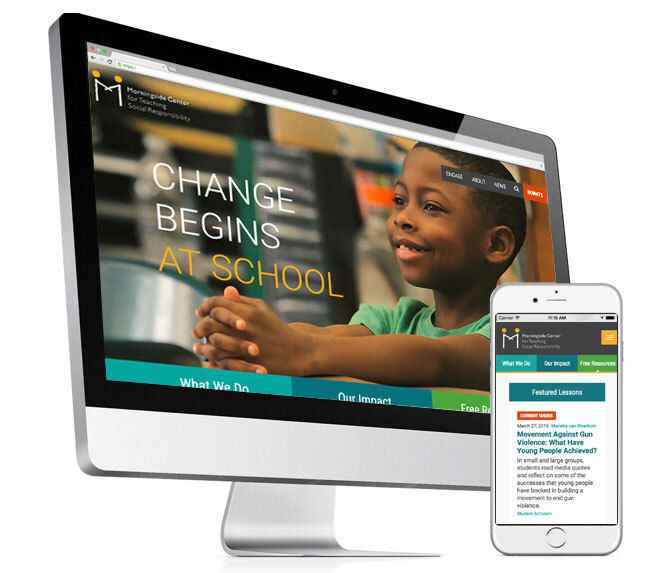 Morningside Center for Teaching Social Responsibility has taken a giant leap forward with their new website. Their crown jewels – Teachable Moments – are accessible, shareable, and presented with contextual, related lessons or articles.